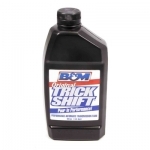 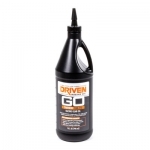 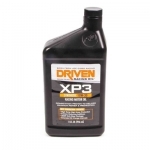 Mix concentrate with up to 10 quarts of water to produce a coating that prevents mud, dirt, oil, rubber and exhaust residue from sticking to body panels. 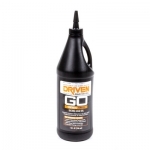 Safe for metal, plastic, rubber, and painted surfaces. 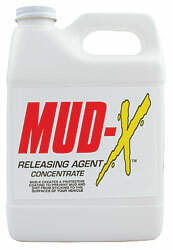 One quart container.